The cloud, it would seem, is passé. All the cool kids are now backing up their devices to—and streaming media from—personal storage devices that are connected to the cloud, but physically located securely at home. Toshiba joined that crowd today, announcing its new Canvio Home Backup & Share network-attached storage device (NAS). “Canvio Home is a file-sharing and media-streaming device for home network users and people on the go,” said Toshiba product manager Jackie Lee. “You can centralize all your content in one place and protect it.” Toshiba is casting a wide net with the Canvio Home, offering automated backup and streaming software for both the Mac and PC, and mobile apps for Android and iOS smartphones and tablets. Toshiba's new Canvio Home Storage NAS device is available in 2- and 3TB capacities. 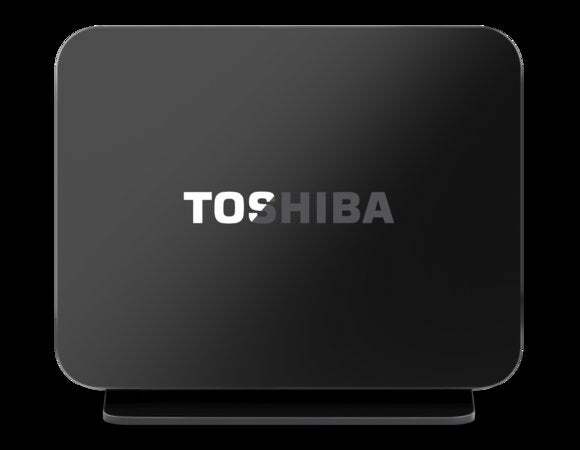 Like Western Digital’s My Cloud and several other new consumer NAS devices, Toshiba’s Canvio Home allows users to access their files from anywhere they have Internet access. They can also stream music and video to smartphones, tablets, PCs, and DLNA-compliant home-entertainment devices such as home stereo systems and smart TVs. The Canvio Home is a single-bay NAS with a gigabit Ethernet interface and a USB 2.0 port for expansion. It’s available with 2TB of capacity for $200, and 3TB for $260. Lee says the PC backup software is capable of doing both incremental backups and image-based backups, and that consumers will be able to perform bare-metal restores using software the drive will write to a USB memory stick . The NAS device will use Apple’s Time Machine technology to back up and restore Macs. 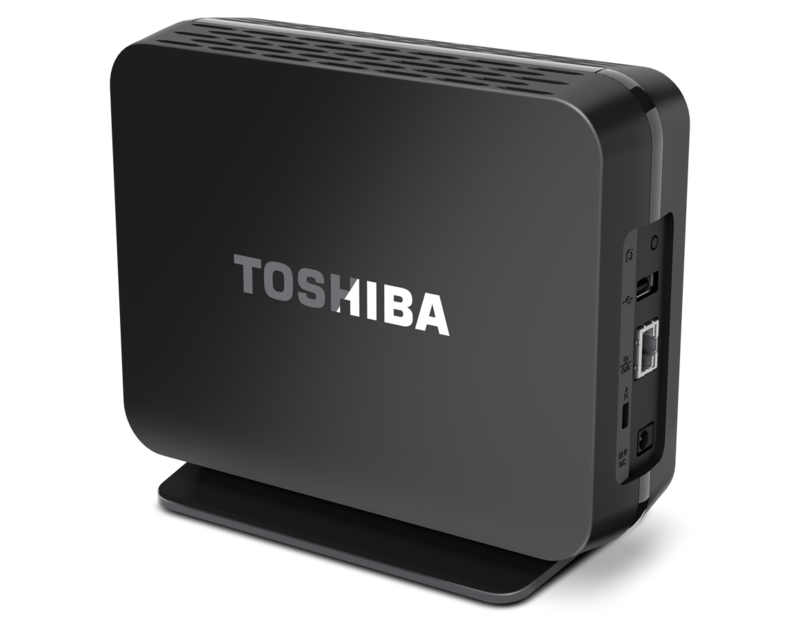 Toshiba's Canvio Home Backup & Share is available now.